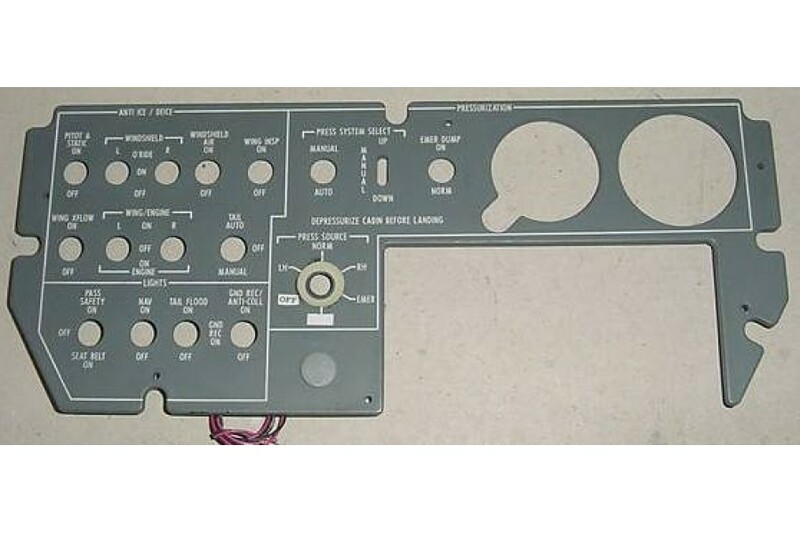 Cessna Citation EL Lightplate Instrument Panel. 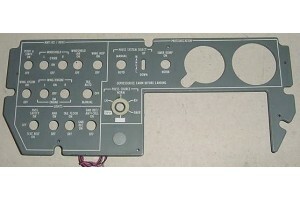 Cessna Citation EL Lightplate Instrument Panel. P/N 9912523-1 or 95-3919-1. Very clean item. Removed from salvage aircraft.